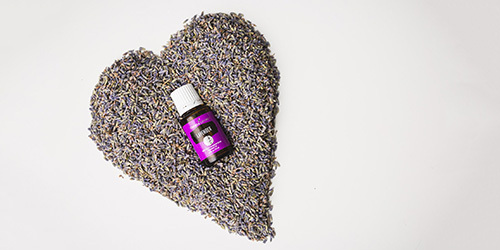 Head over to the Young Living website to place your order or scroll below to learn more about purchasing options. 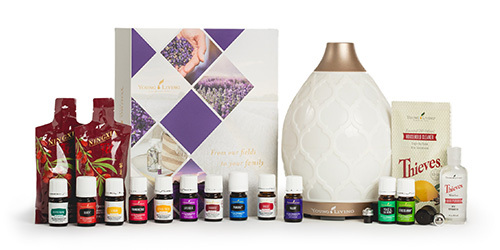 Wholesale memberships are the most popular way to buy oils from Young Living. Just like other wholesale clubs like Costco or Sams, you're not committing to reselling products, but you do get an awesome 24% discount off of retail prices. Young Living has an amazing community of members who are driven to better their lives through healthy living and entrepreneurship. Over 90% of wholesale members only buy for personal use, but a wholesale membership will give you the opportunity to earn commissions if you end up loving the products as much as I do. To get started with a wholesale membership you'll choose from one of the discounted starter kits below. 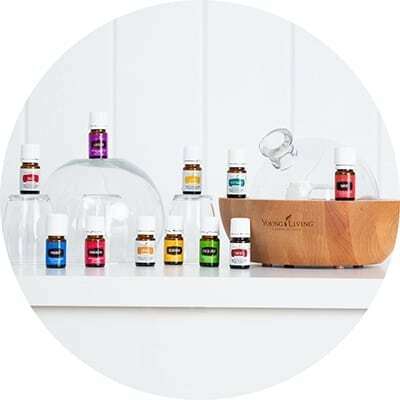 If you choose retail you can still purchase all the amazing products Young Living offers. As a retail customer you pay 24% more than you would as a Wholesale member. Most people choose one of the kits available to maximize their savings and get the products at the discounted price. At any time you can convert your account from retail to wholesale. To sign up as a Retail Customer, select a product and follow the instructions for checkout. 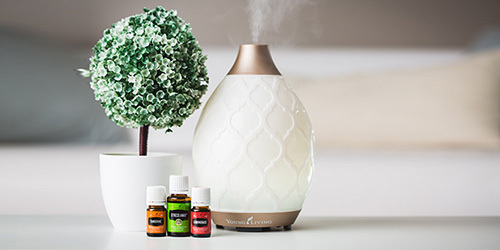 This essential oil kit is designed to be used with all of your body systems plus you get to choose 1 of 4 diffusers and some bonus items too! 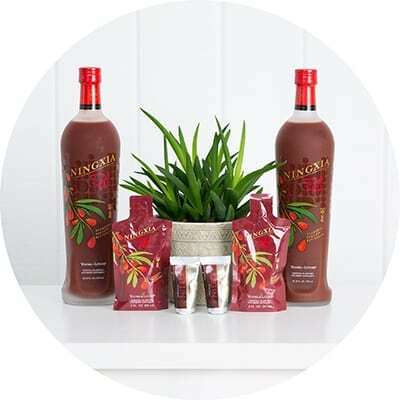 This sweet and tangy drink is packed with superfoods - just a shot of NingXia Red daily may help support overall wellness. This Starter Kit is ideal if you're wanting to replace harmful chemicals in your home with powerful, natural alternatives. Click over to the sign-up page. Be sure to get the “Enroller ID” and “Sponsor ID” number from the person who referred you to this page! That way they get credit for your purchase and you get to team up with them. Set up your optional Essential Rewards Program. This is a rewards program you can opt into to start earning money back to help pay for your oils. At this point, you can choose to have your PSK purchase be your first ER order (so you'll get $10 in ER points to spend like cash!) or you can pass on Essential Rewards for now. Create your password and pin which you will use to log in to your account and order your oils. Confirm and finalize - congrats! You're a Young Living member!